We are a private brewery. 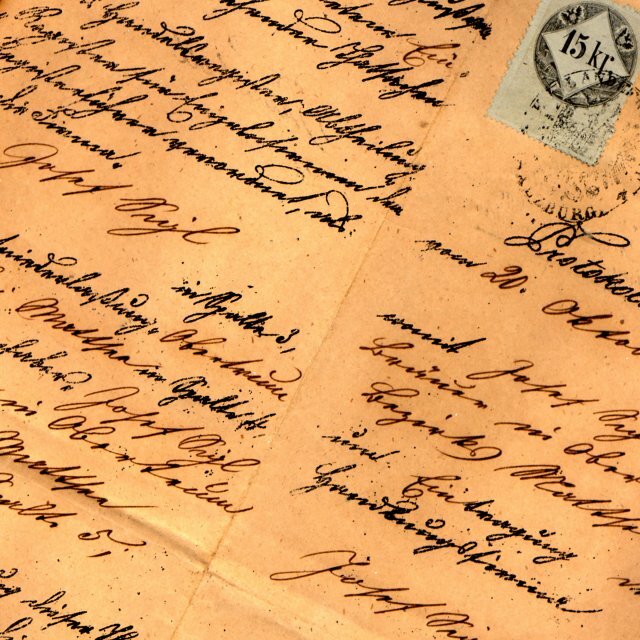 A family business in its eighth generation with over 400 years of history. Beer culture is our life. Here in Obertrum am See, in the heart of the Salzburg Lake District, people have been brewing beer since 1601. 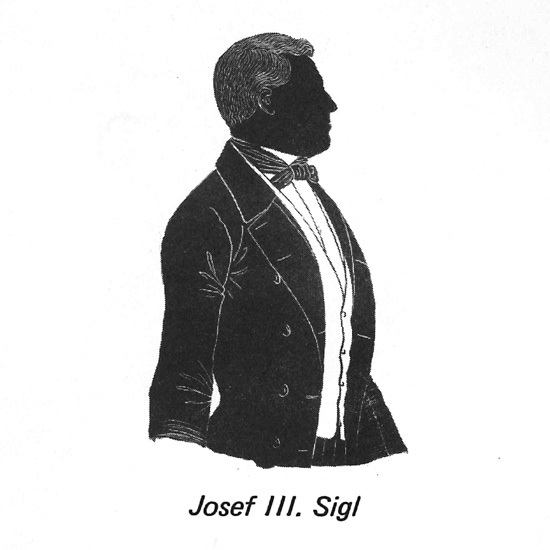 Since 1775, the brewery has been owned by the Sigl family, and is currently led by eighth-generation owner Josef C. Sigl. In recent years, the standard-bearer for our brewery has been our multiple award-winning Trumer Pils. On December 22, Archbishop Wolf Dietrich approves the “Brewing Right” for Obertrum. Josef Sigl I, a councilman and hops dealer from the Perlesreuth market in Passau, acquires the tavern and “Braxatur” (brewery) in Obertrum. 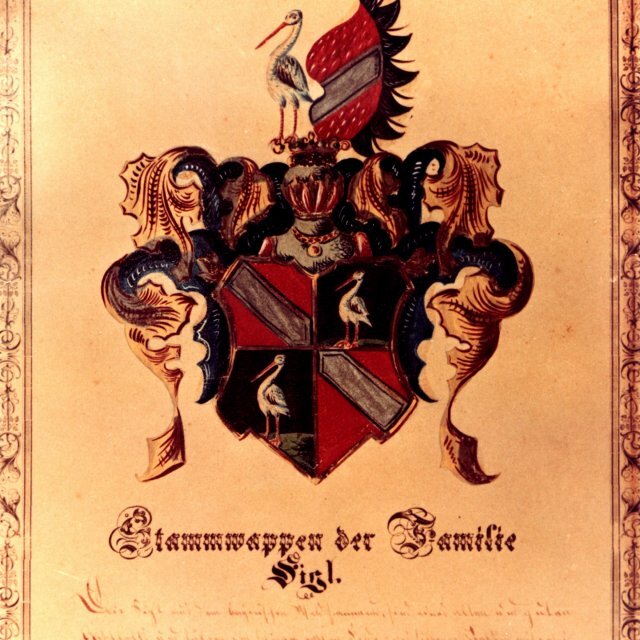 Josef Sigl I’s successor, Josef II, expands the area served by the brewery to the entire Flachgau region – including a few inns, some of which are still Trumer customers to this day. 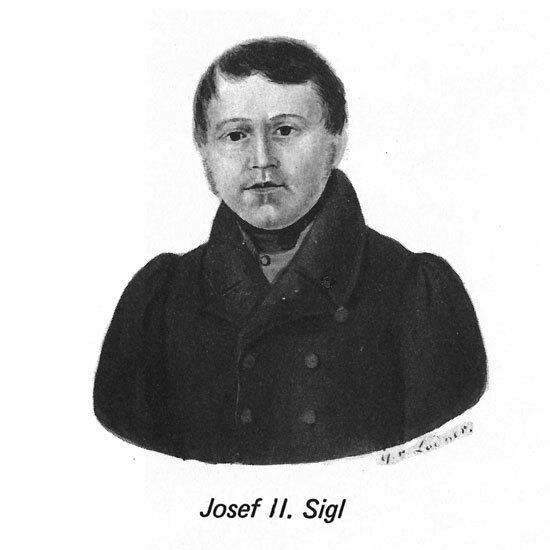 The untimely death of Josef Sigl III leads to the first interregnum in family history, which continues until Josef Sigl IV takes over the brewery in 1856. 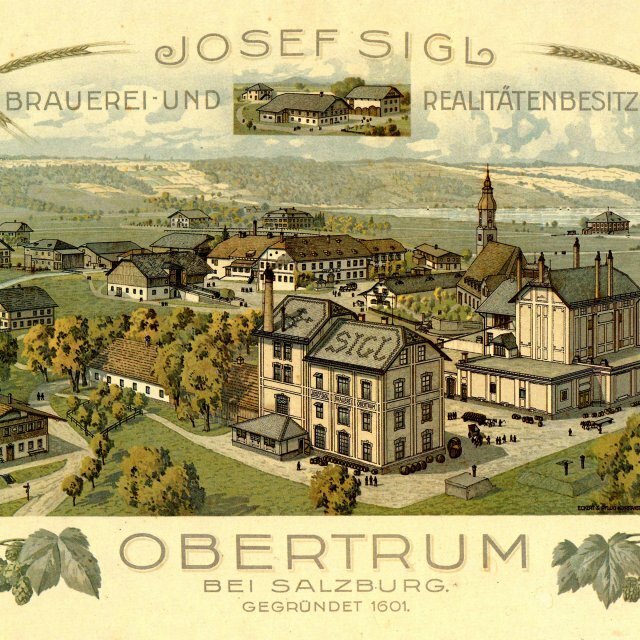 Josef Sigl V begins a comprehensive modernisation of the brewery. As part of this effort, the brewhouse and cellar building were built at their current location. 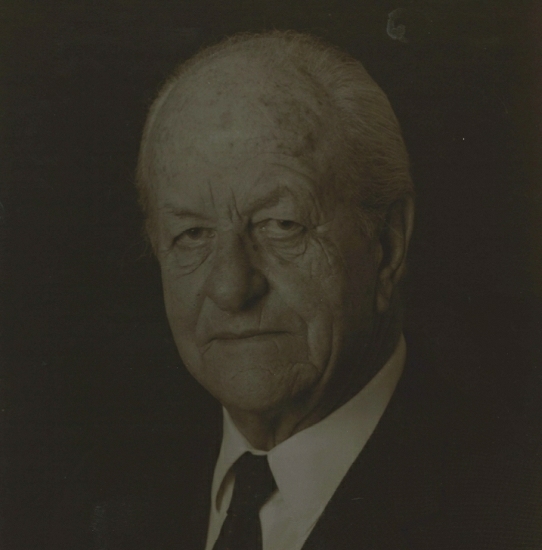 The business is passed down to Josef Sigl VI, who has acquired extensive knowledge of brewing through his studies at the Technical Faculty in Weihenstephan. Josef Sigl VI expands the product range through the addition of the “Weizengold” brand. This champagne wheat beer not only fills a market gap, but even develops into an industry trendsetter. The Republic of Austria awards Josef Sigl the Silver Medal of Honour (Silbernes Ehrenzeichen), the town of Obertrum names him an honorary citizen, and the industry centre at Munich makes him the first Austrian citizen – and thus far, still the only one – to receive the Bavarian Beer Medal (Bayerischer Bierorden). 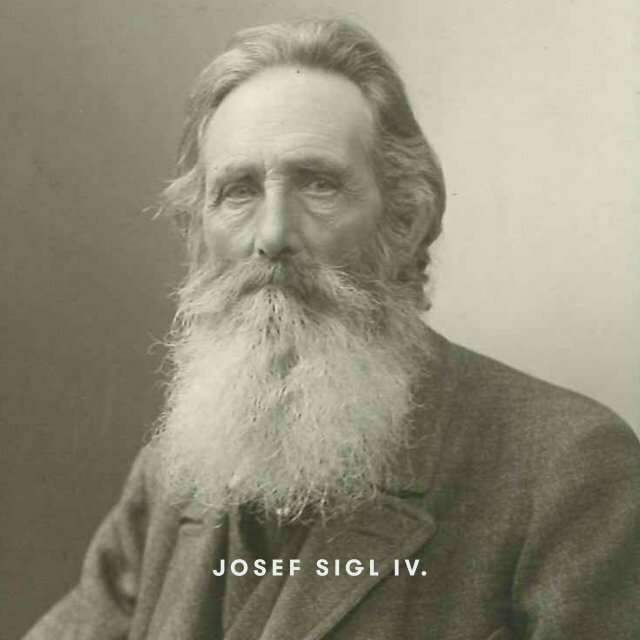 Josef Sigl takes over the family business as the sole proprietor. 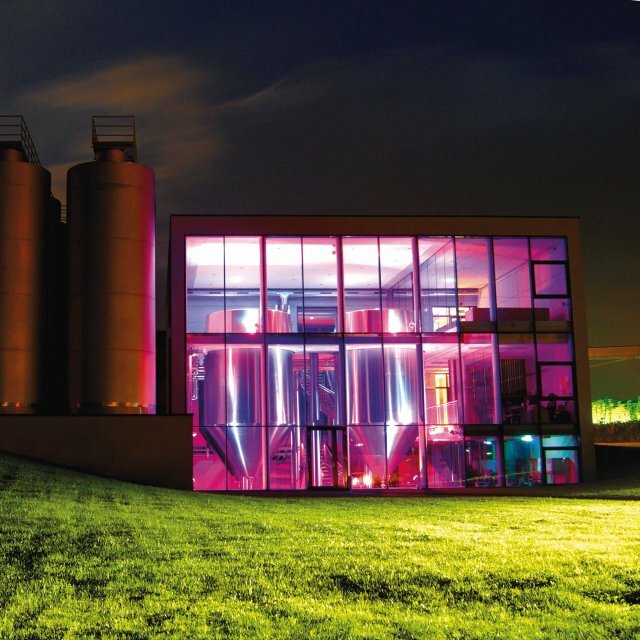 He restructures his brewery into a high-technology production facility. True to the company motto, “Alles anders als alle Anderen” (Do everything differently than everyone else), Josef VII decides to place his focus going forward on the pilsner product niche. 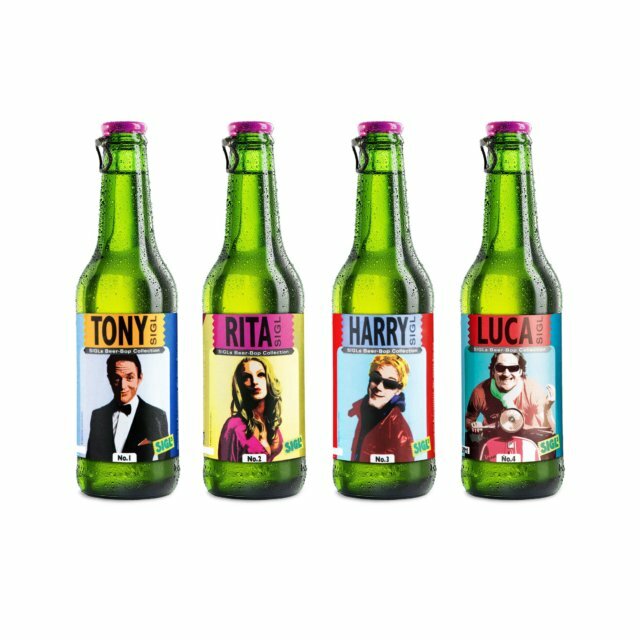 The Beer-Bop Collection of special collectible labels is created for the SIGLs brand. SIGLs was Austria’s first unconventional bottled beer with a tear-off cap, and is still considered a cult classic to this day. Trumer Privatbrauerei adds a focus on unique glassware design, and develops the world’s first mouth-blown beer glasses. 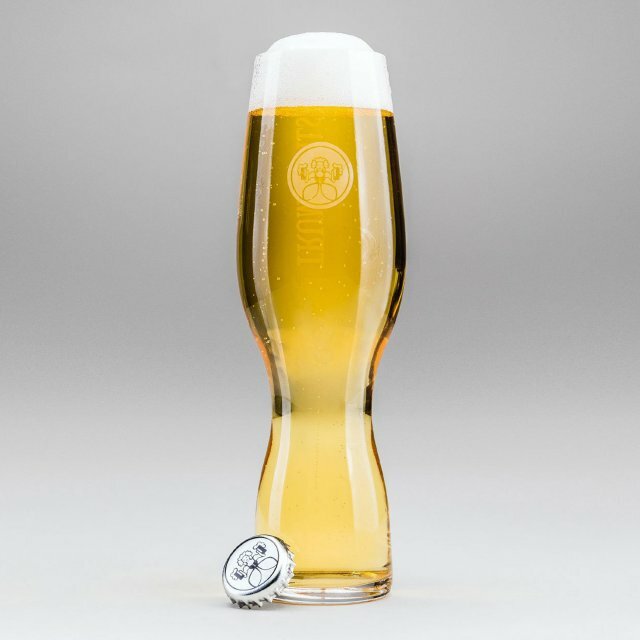 The “Schlanke Stange” design (roughly translated, the “slim stick”) has been named the most beautiful beer glass in the world and exhibited in the Museum of Modern Art in New York City. Trumer Brauerei USA opens its doors in Berkeley, California. 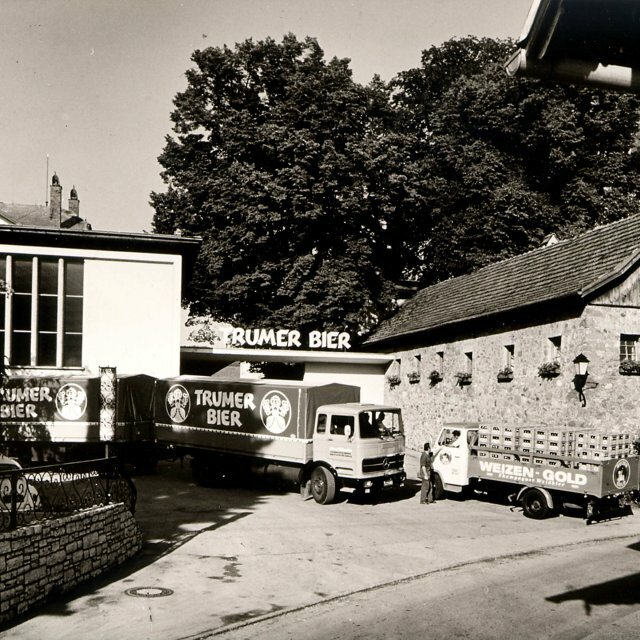 Trumer Pils has been brewed there for the American market ever since. In the same year, Trumer wins its first gold medal at the European Beer Star awards in the “German-Style Pils” category. Trumer opens the new fermenting cellar where our patented open fermentation process takes place. Trumer also wins the World Beer Cup in the “Best German-Style Pilsener” category, and another European Beer Star in the “German-Style Pils” category. 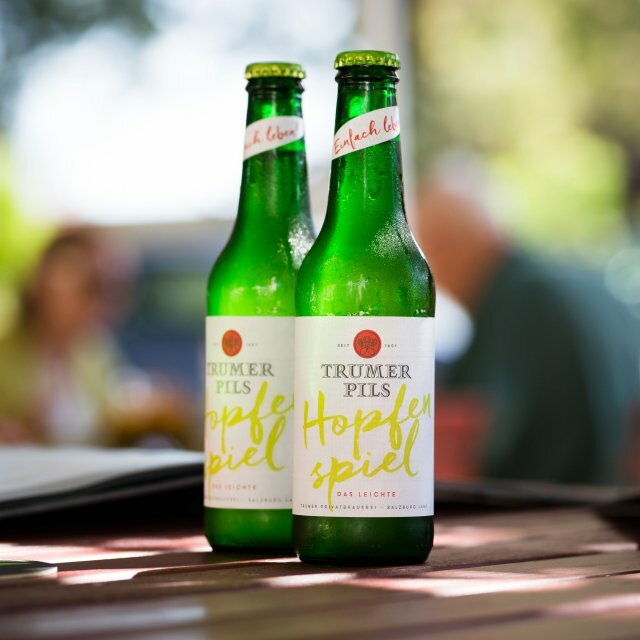 Trumer Privatbrauerei wins its first gold medal at the Australian International Beer Awards. Trumer Pils wins its second World Beer Cup in the “Best German-Style Pilsener” category, and the European Beer Star in the “German Pilsener” category. 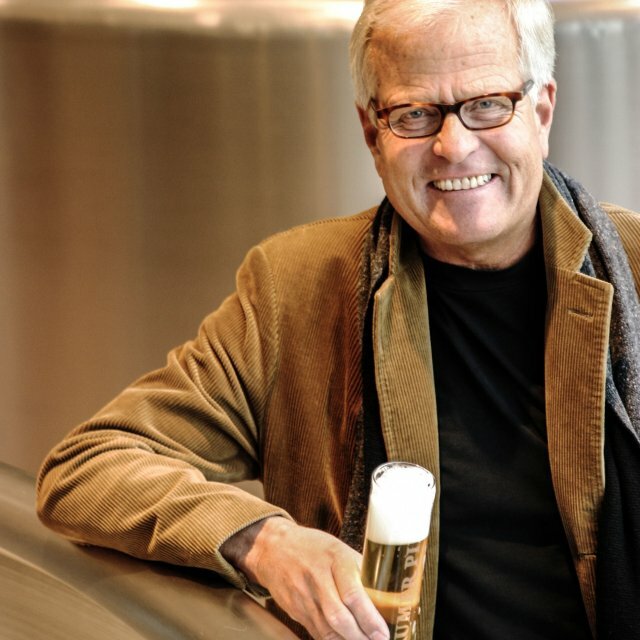 Also in 2008, Josef Sigl VII initiates the founding of the CULTURBrauer association, an alliance of eight independent Austrian breweries. 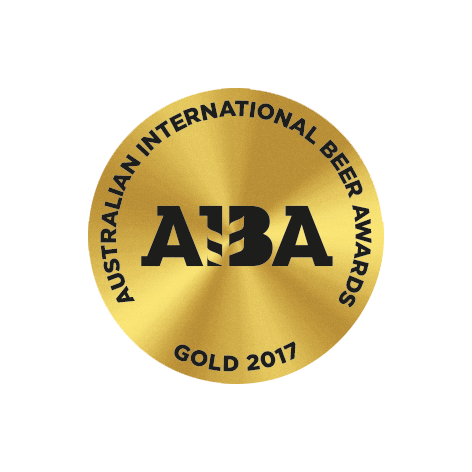 Trumer Pils again wins the Australian International Beer Award and the silver medal at the World Beer Cup. At the Austria Pavilion at the World Expo in Shanghai, Trumer Pils is offered as the exclusive Expo beer. Trumer Pils is honoured as Europe’s best pilsner for the fourth time with the gold European Beer Star. 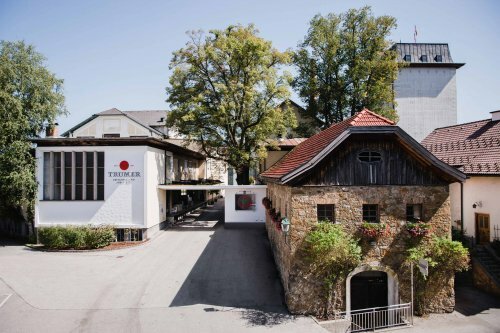 In the same year, Trumer Privatbrauerei becomes the first Austrian brewery to seek the strict Slow Brewing certification, and has received the Slow Brewing quality seal every year since. 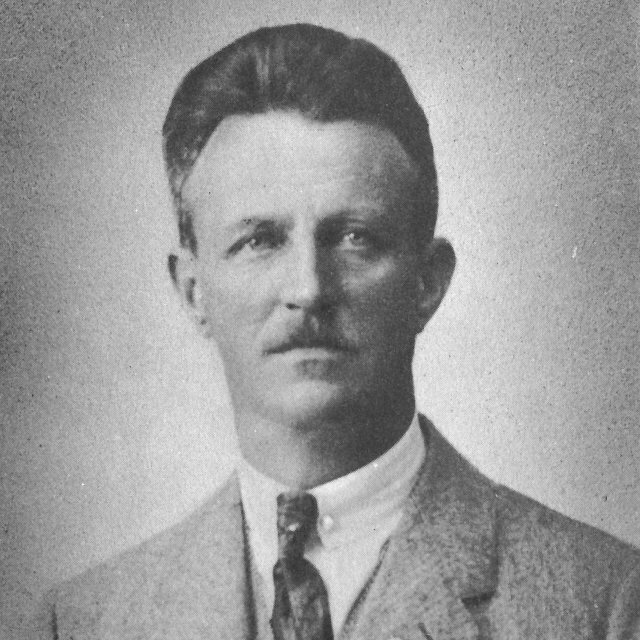 Josef Sigl VII passes control of the brewery to his son Josef C. Sigl, who now represents the eighth generation of this family-run business. “Trumer Hopfenspiel”, a light pilsner creation unlike anything else on the market, wins an International Craft Beer Award in the “Pils Experimental Style” category. Platinum awards follow in 2016 and 2017. 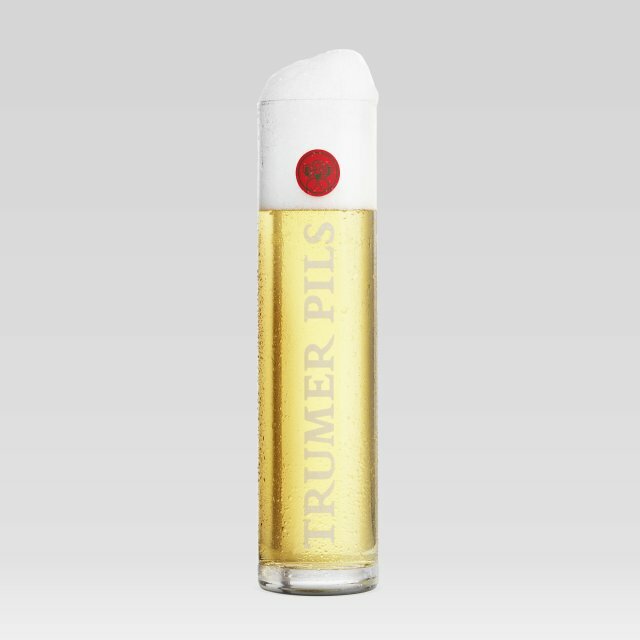 In collaboration with the glass specialists at Spiegelau and Georg Riedel, Trumer develops the Craft Pilsner Glass specifically for the “German Style Pilsner” variety. The brewery also wins another gold medal in the “German Style Pilsner” category at the World Beer Cup.